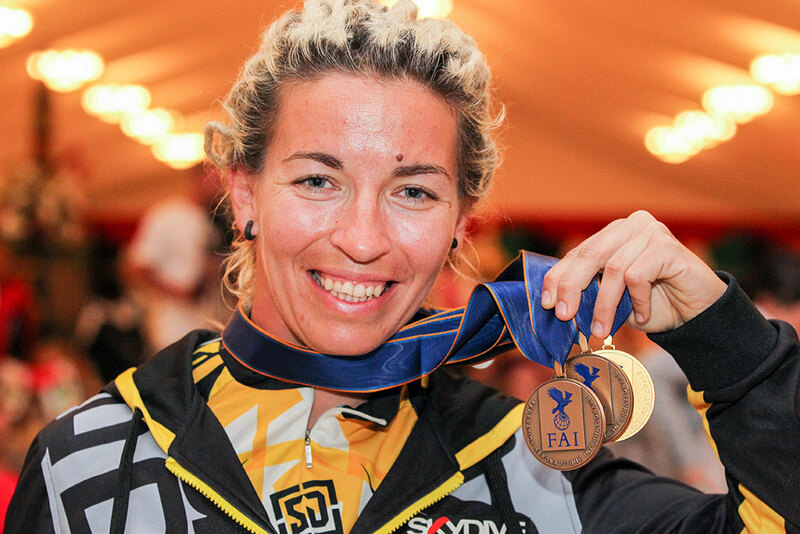 The United States of America (USA) were the early leaders as the 2015 FAI World Air Games took a reprieve due to inclement weather on Monday. 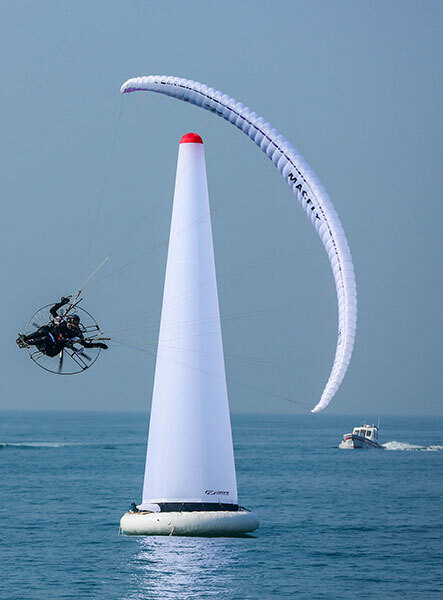 The UAE were surprising challengers in second place, largely due to Cornelia Mihai’s three medals that included a gold and two bronze medals, while Abdulbari Qubaisi added a bronze medal when he was placed third in the Freestyle Canopy Piloting on Sunday. Meanwhile, a major part of the schedule could not be held on Monday due to inclement weather conditions in the UAE. 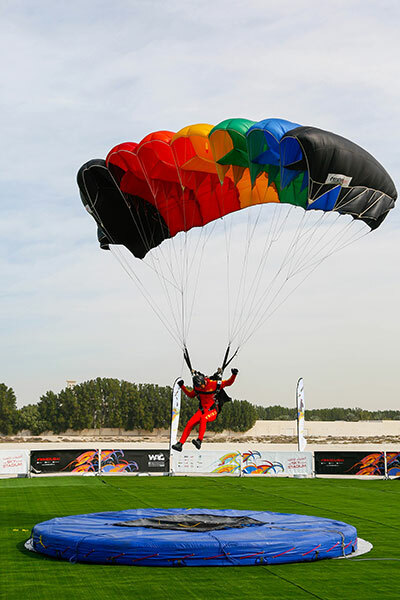 As per the routine, parachuting canopy piloting, aerobatics solo and synchro, rotorcraft parallel fender, control line combat model aircraft and semi-scale pylon racing model aircraft had been among the disciplines planned at the Skydive Dubai dropzone for Monday. 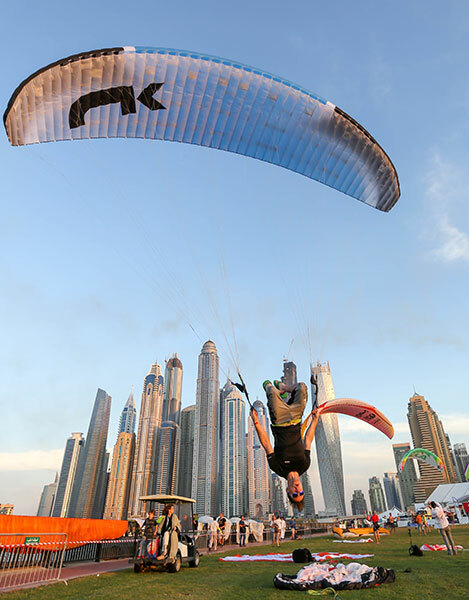 But with the weather increasingly windy and overcast conditions bringing down the visibility, the schedule for the World Air Games had to be re-routed as conditions were not favourable for take-off and landing. 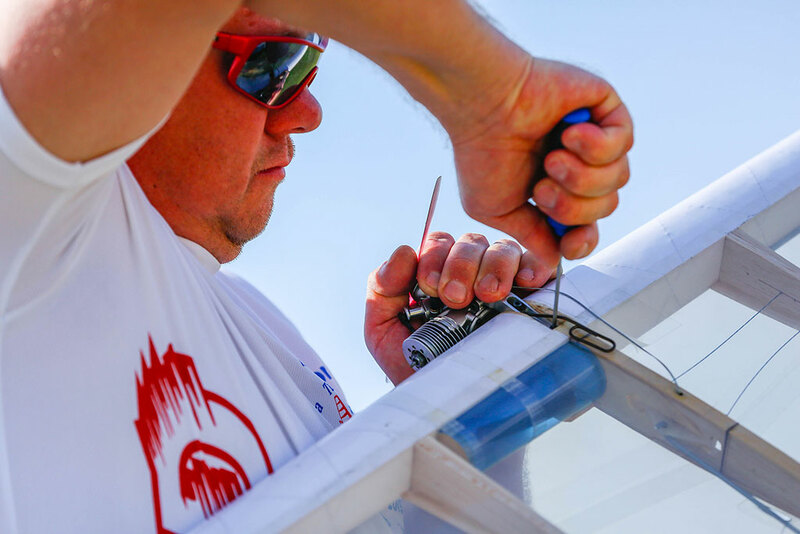 Ahmed Ben Younis, the weather expert for the 2015 FAI World Air Games was confident there would be no delays in the completion of the various disciplines. Ahmed Ben Younis told media here on Monday. The predicted weather conditions for Tuesday were also bleak with winds and gusts going up to between 35 and 41 kilometres per hour throughout the day. One of the prominent visitors on the eighth day of competition was Prince Turki Bin Muqrin, President of the Saudi Air Sports Federation. 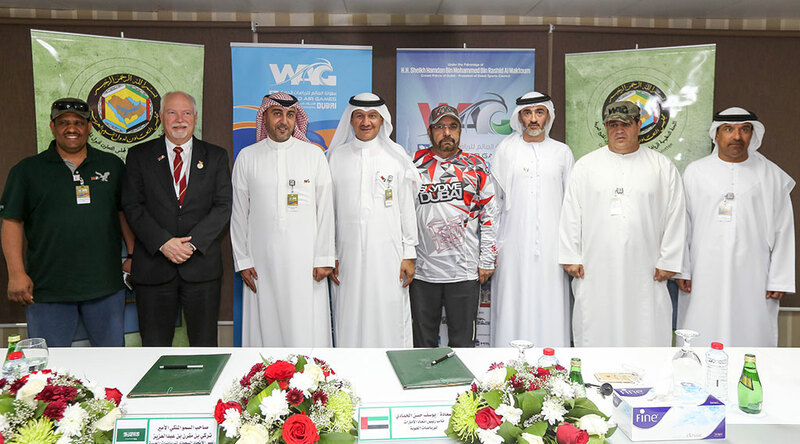 Prince Turki was accompanied by Dr John Grubbstrom, FAI President, Yousuf Al Hammadi, Championship Director of WAG, Majid Al Bastaki, Head of Media Committee at WAG as he toured the Skydive Dubai dropzone.